More than 150 rising mixed martial arts stars from around the world gathered in the capital of Kazakhstan this month for the fifth MMA World Championships. 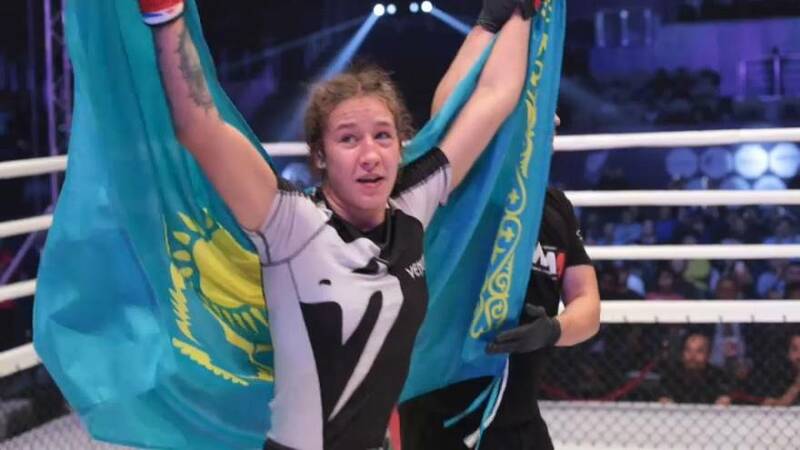 Athletes from countries including Spain, Germany and Mexico took part in the competition in Astana on October 6-7, which for the first time included female amateur fighters from two weight categories. Russia came out on top, winning seven gold medals, while host country Kazakhstan followed in second place with two gold, three silver and three bronze medals. Kyrgystan came in third on the overall medal count. Kazakhstani fighter Sanzhar Adilov was named the best fighter of the championship, becoming the world champion in the flyweight category.